Is your school with the program? 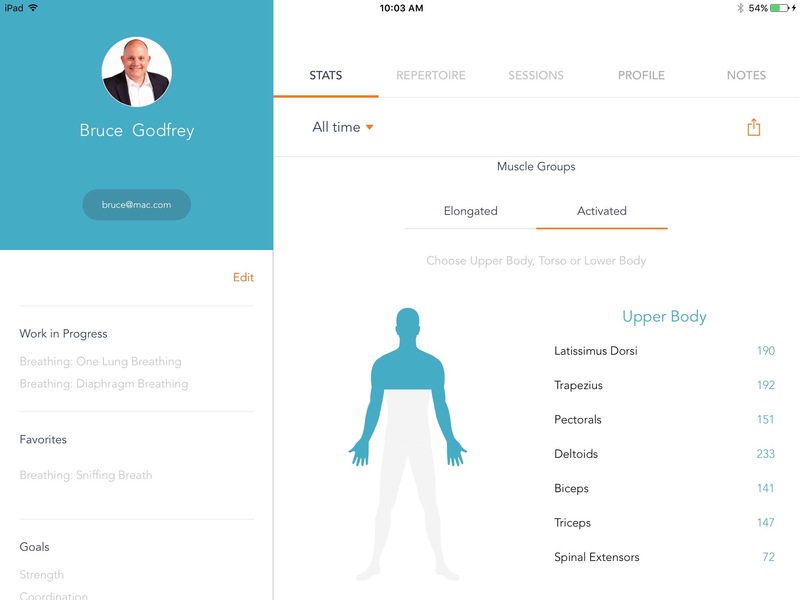 The Pilates Metrics Instructor App now has custom exercise libraries created by Pilates Teacher Training Schools! 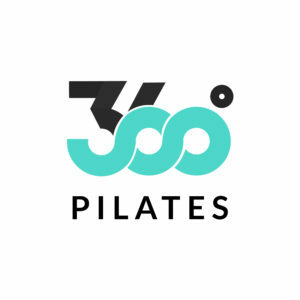 The Partner Program creates content partnerships with Pilates Teacher Training Schools. Your School can tailor a library for your alumni. The exercises, apparatus, and sequences will match your training program curriculum. Through the Partner Program, Schools can make their exercise libraries available to alumni for subscription. 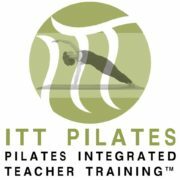 If you run a Teacher Training School, reach out to Pilates Metrics to schedule a demo. Pilates Metrics will also make your Branded App available to your teacher trainees at no cost during their training! Add value to your teacher training program immediately! Pilates that’s True to the Source. Exercises, sequences and apparatus dedicated to Joseph Pilates’ pure, original work. Check out our exercise library here. Look for Branded Apps Curated By These Partners and More Coming Soon!